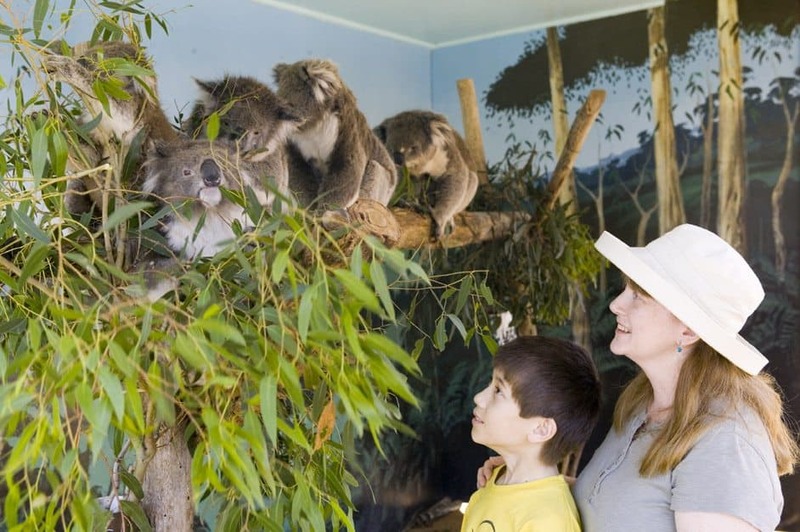 Phillip Island is a popular tourist spot renowned for its beaches, wildlife and unique natural attractions. 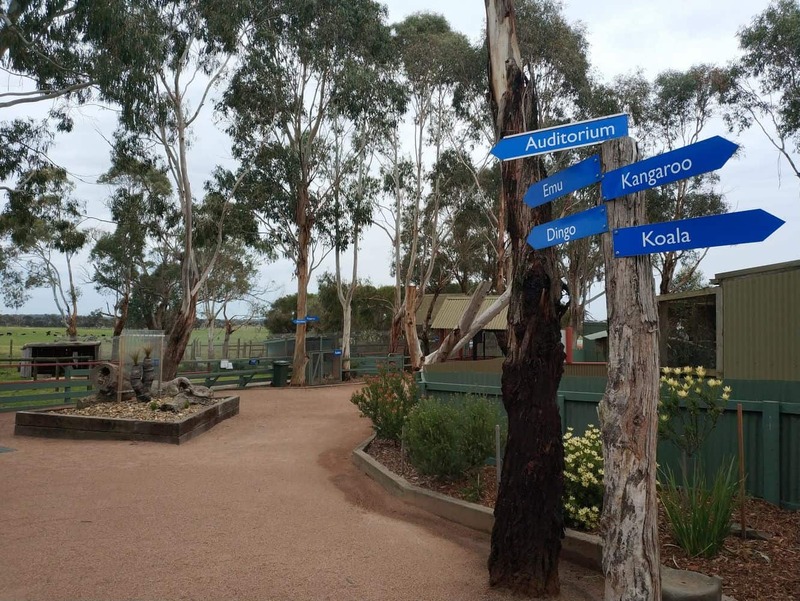 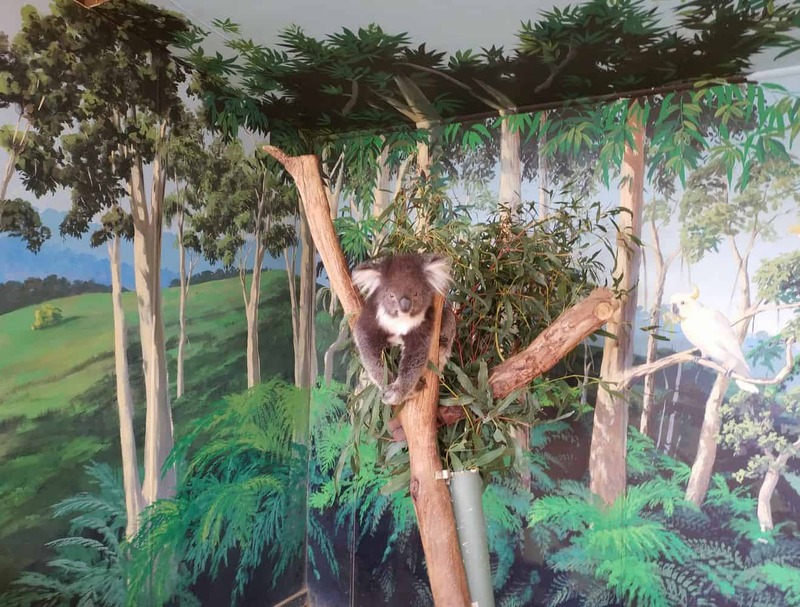 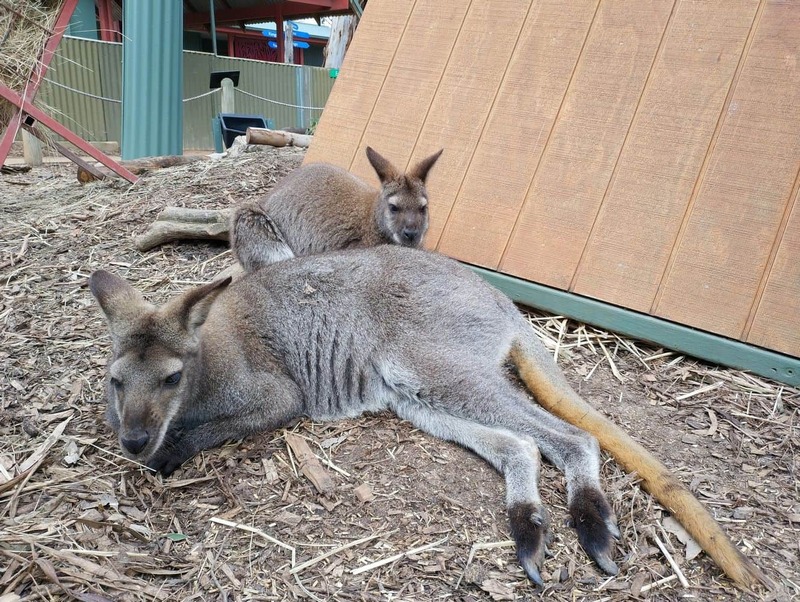 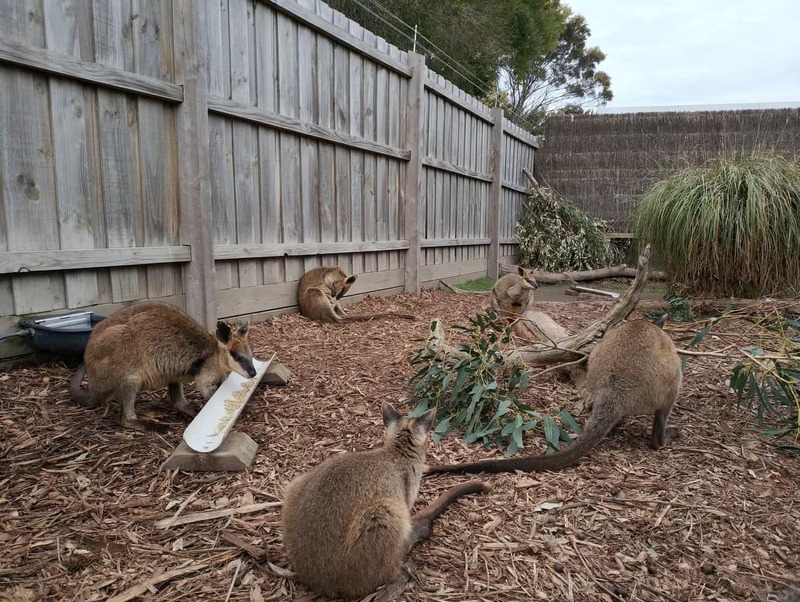 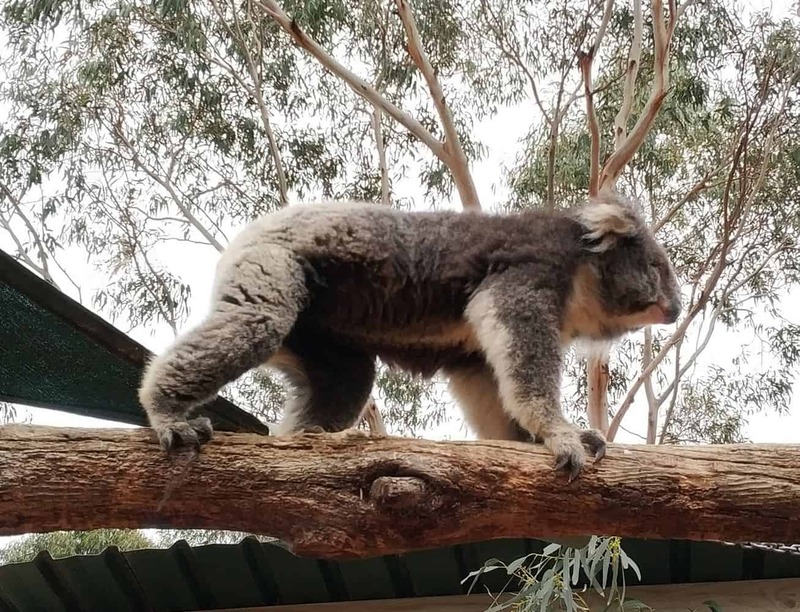 Thousands of visitors flock to Phillip Island year after year to get a glimpse of Koalas in their natural habitat, and that is exactly what you will see at Maru Koala and Animal Park. 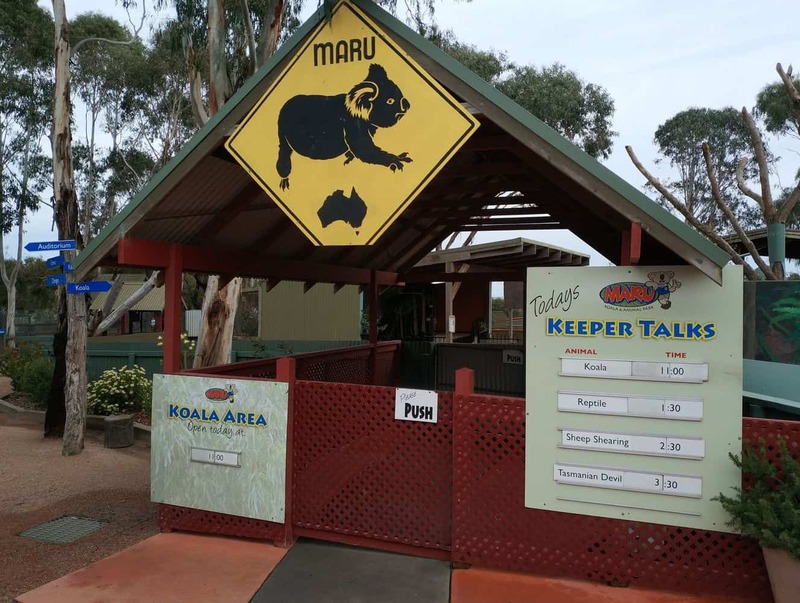 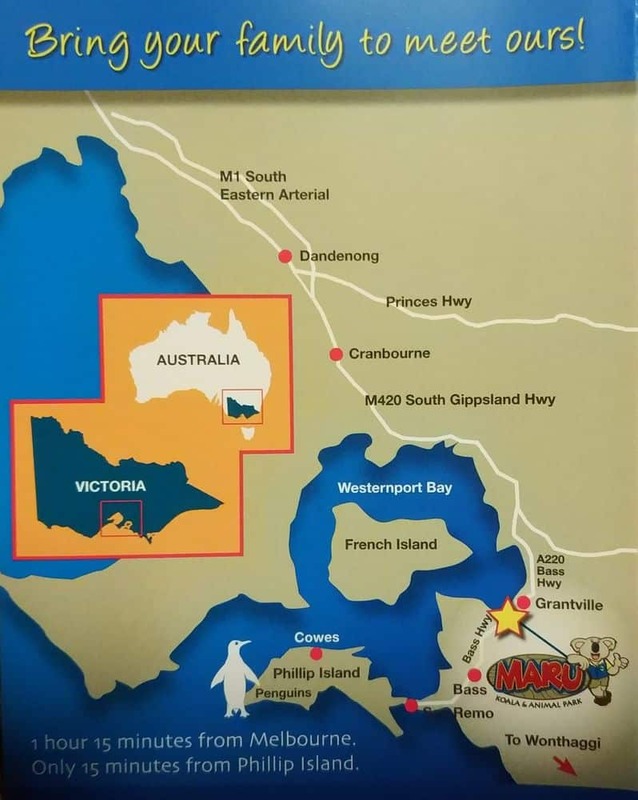 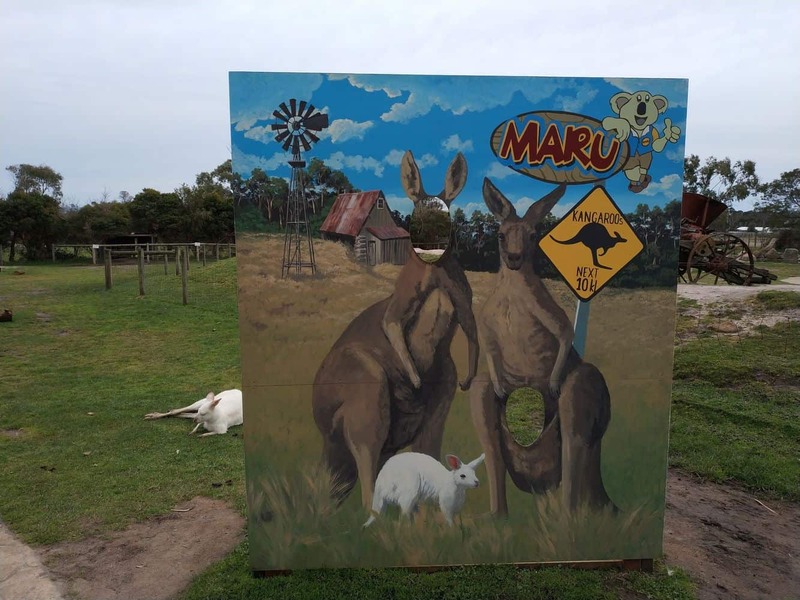 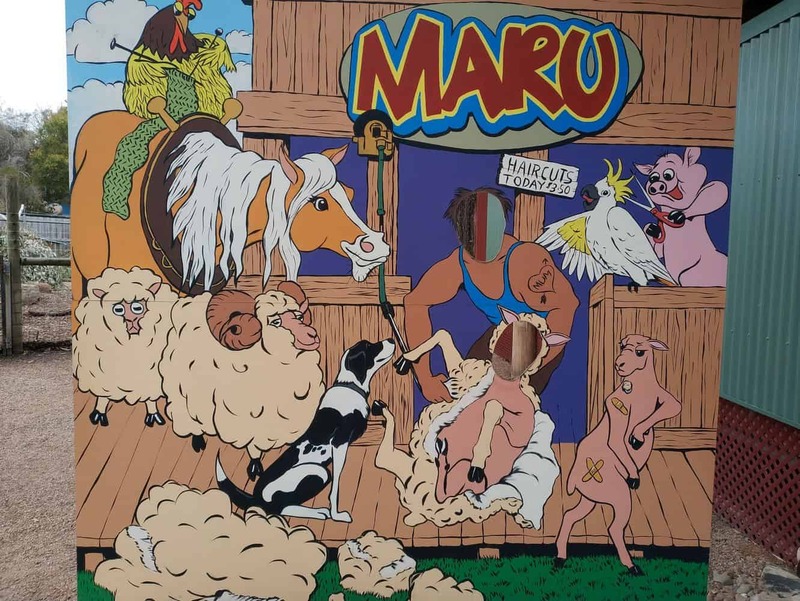 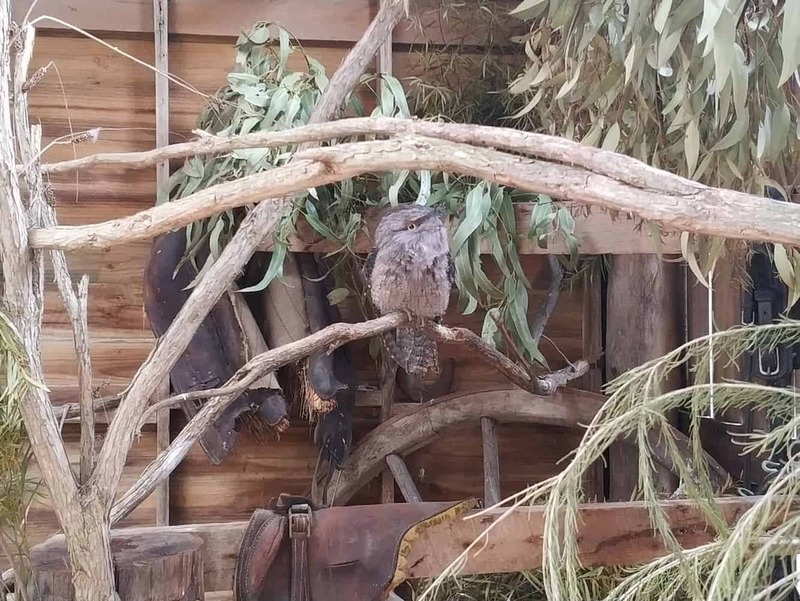 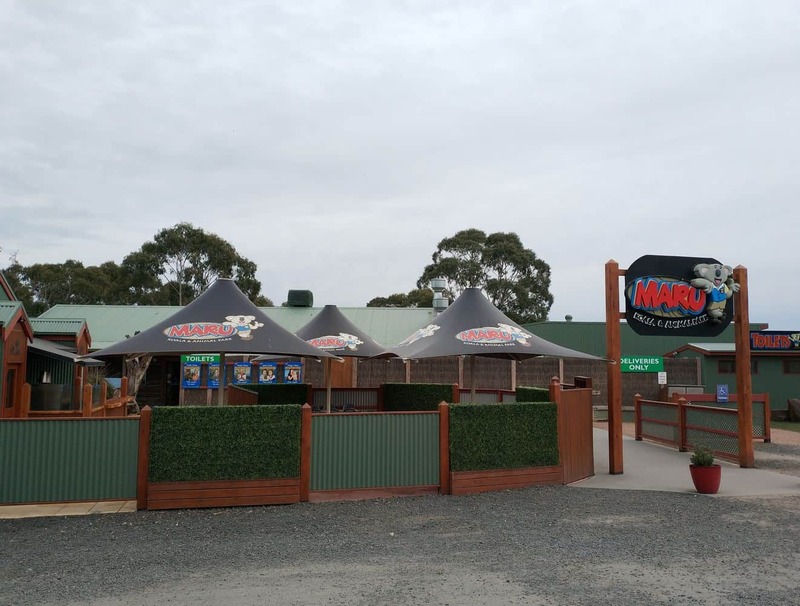 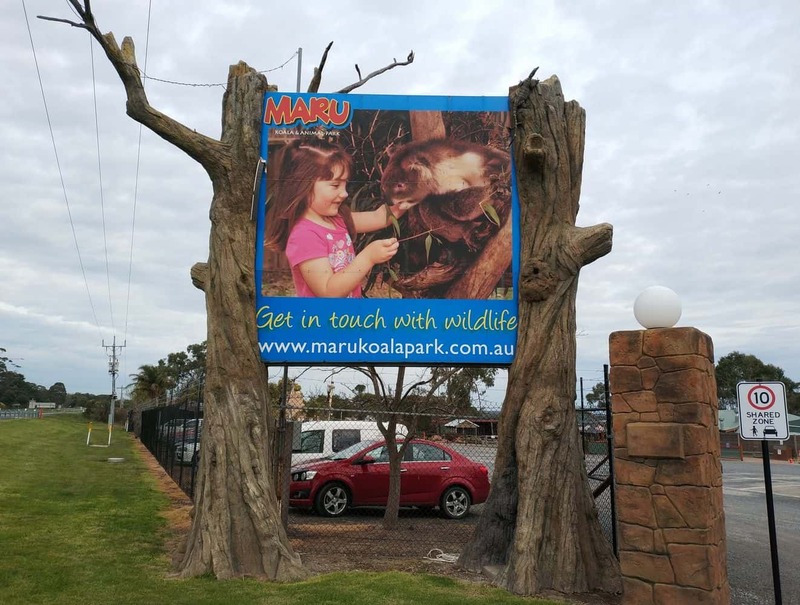 Maru is an award winning family run attraction that includes an animal park which features koalas and other native Australian animals. 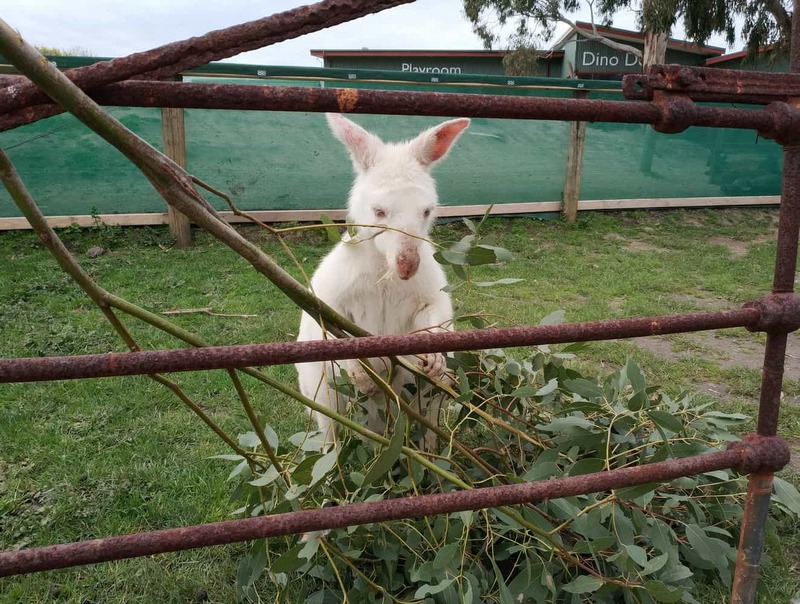 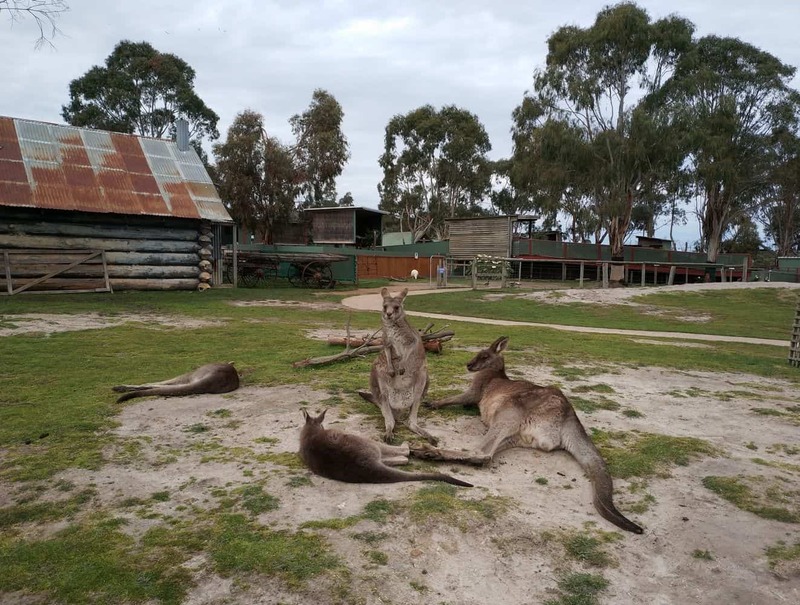 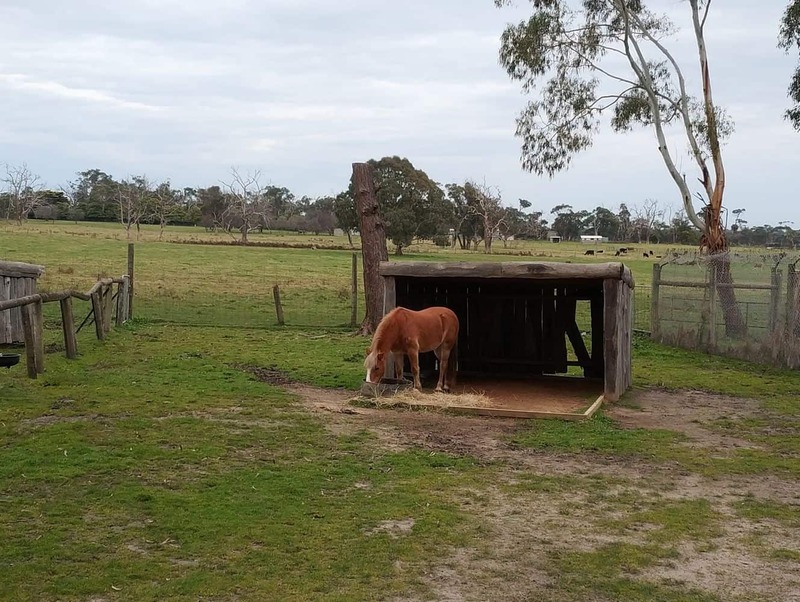 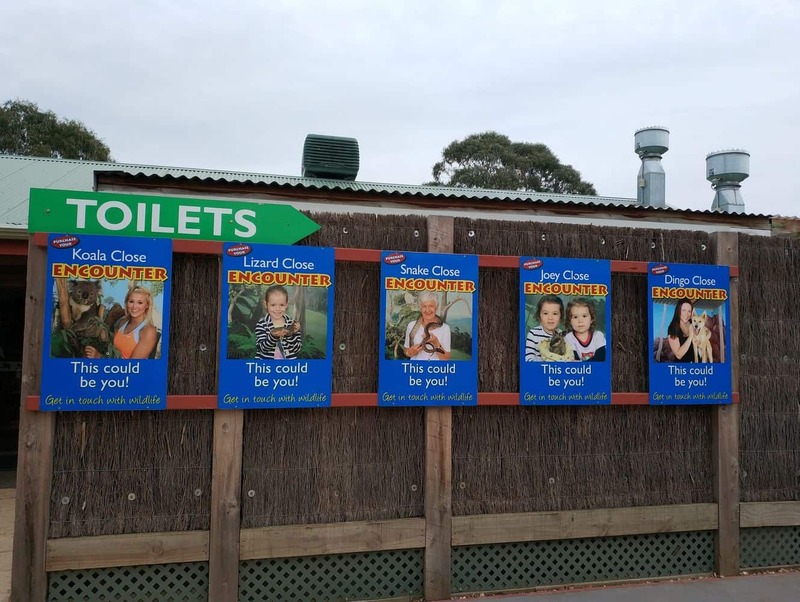 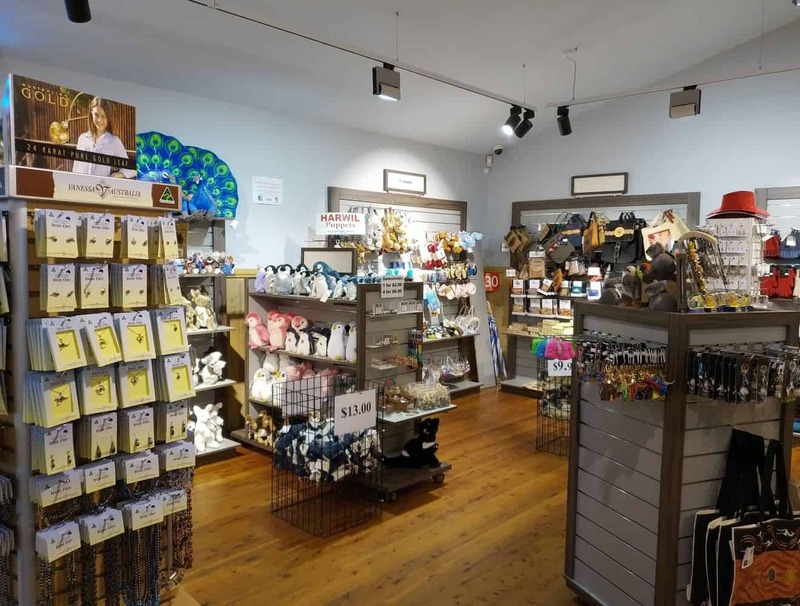 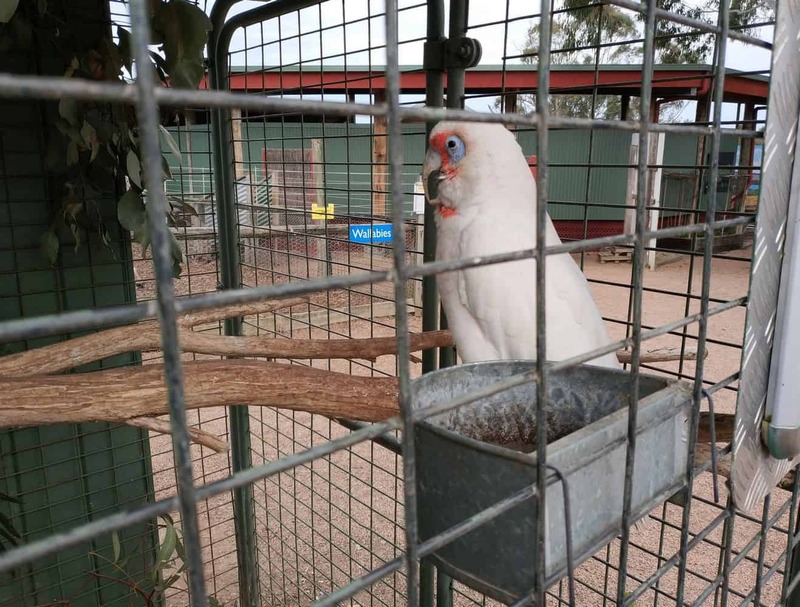 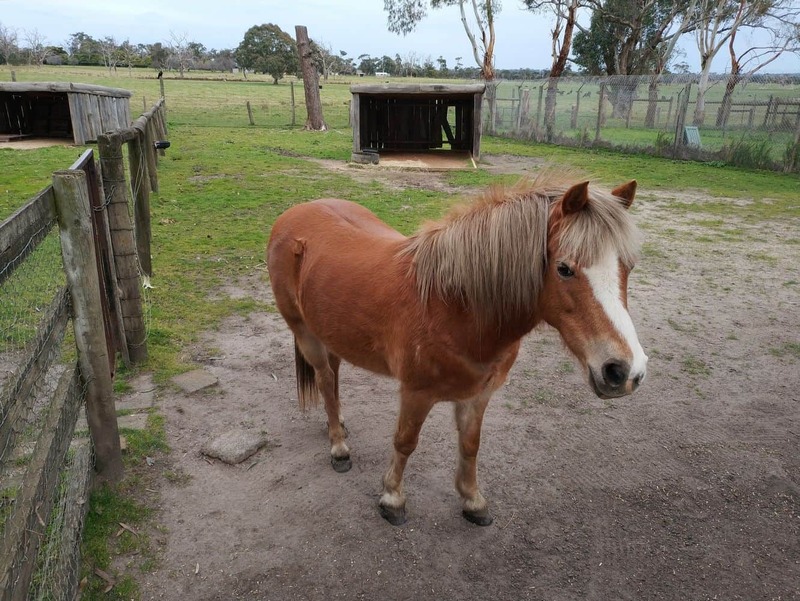 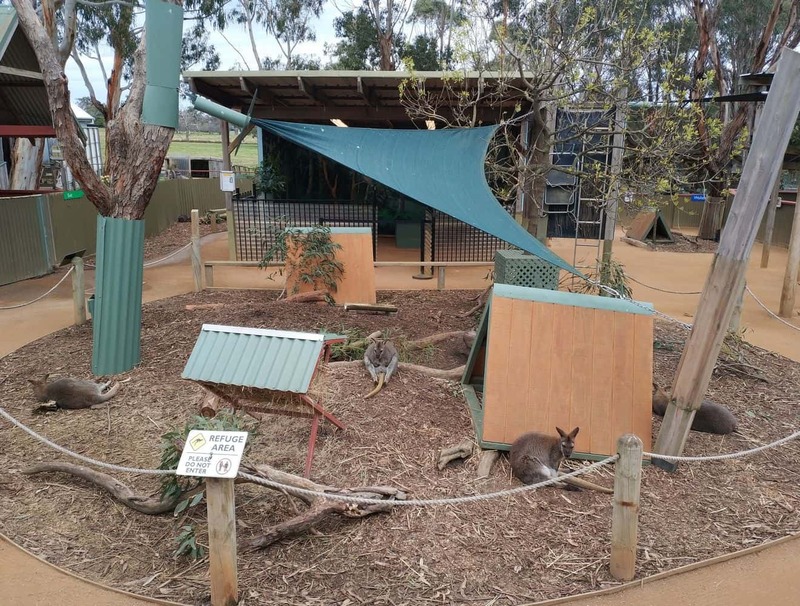 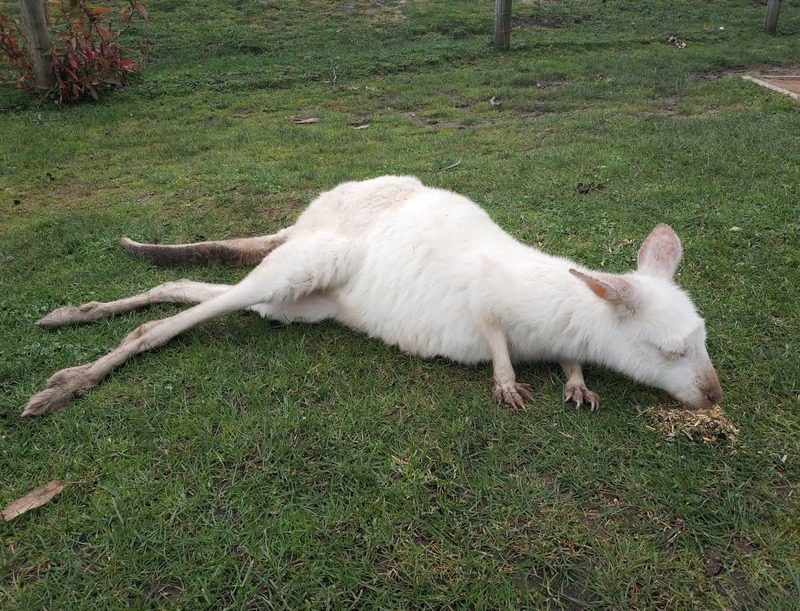 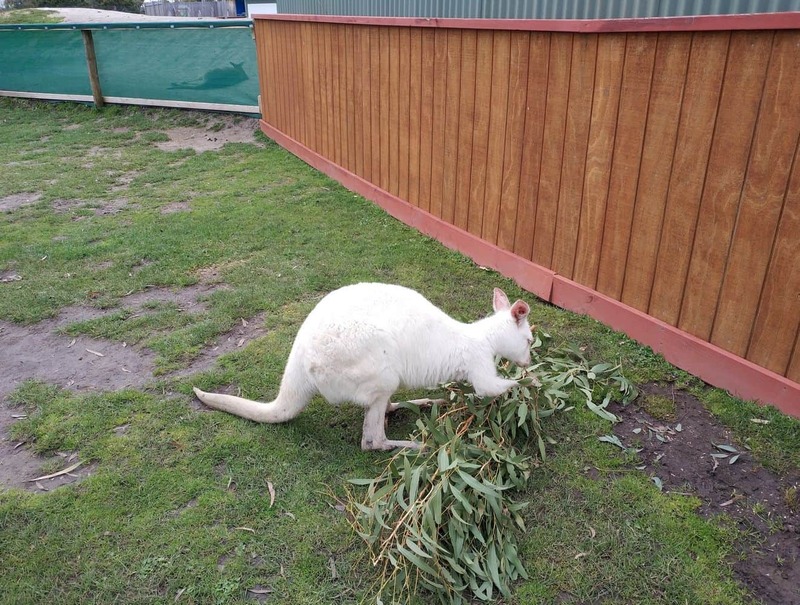 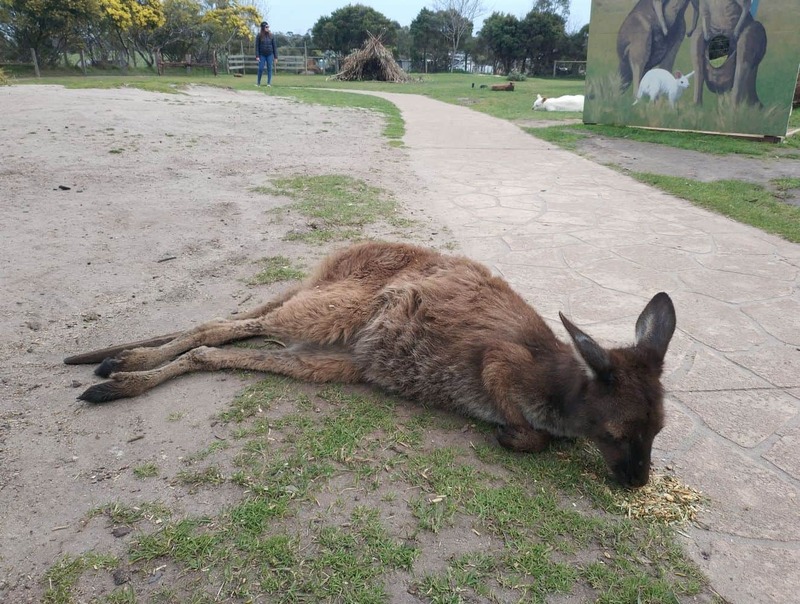 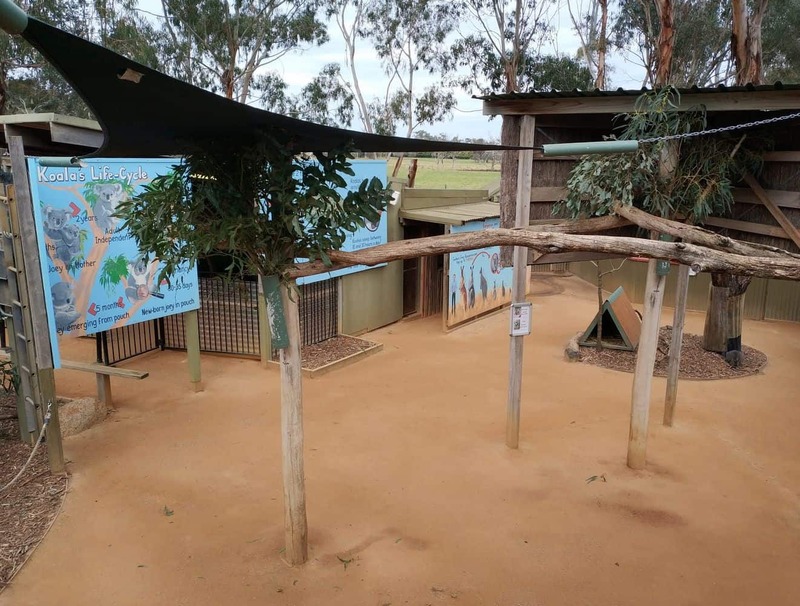 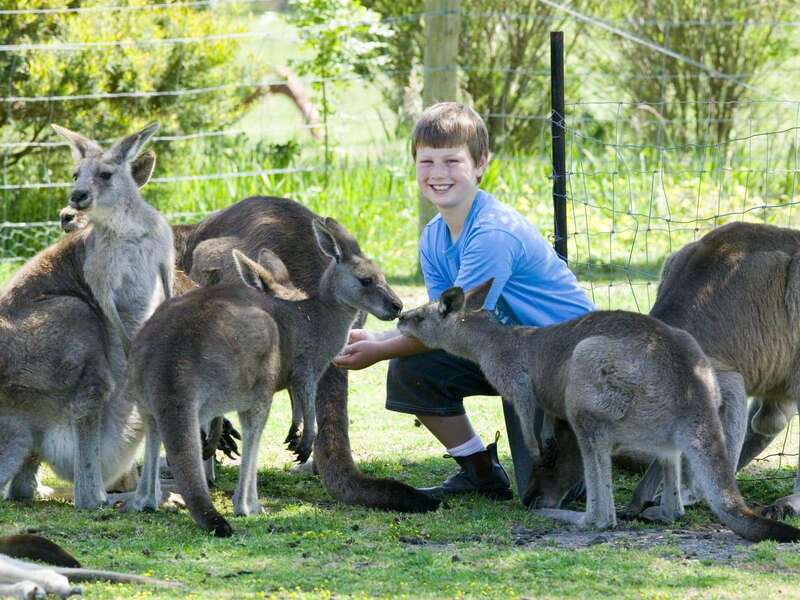 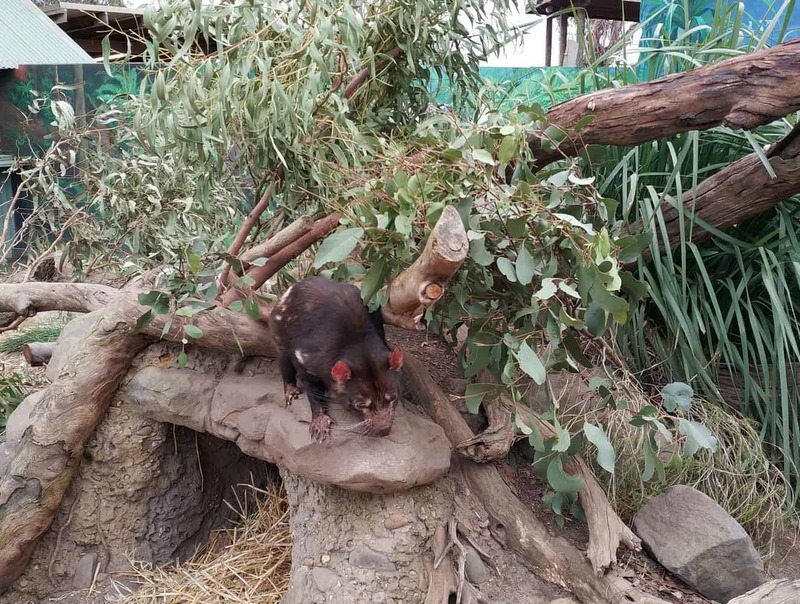 Here, you will be given the opportunity to really interact with the animals which include koalas, kangaroos, wallabies, dingoes, emus, parrots, wombats and snakes. 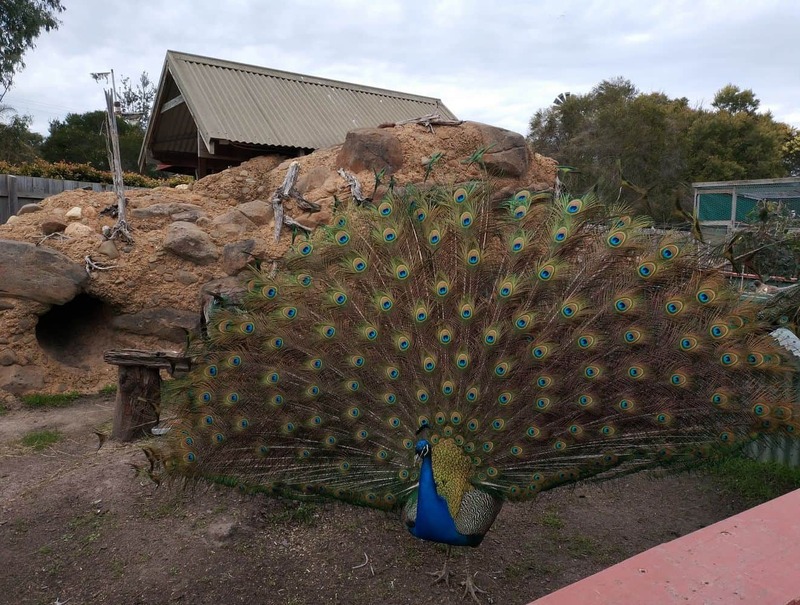 There are plenty of opportunities to feed, pat and take photographs of the animals as you make your away round the park and there are also keeper wildlife shows on the weekends and during school holidays. 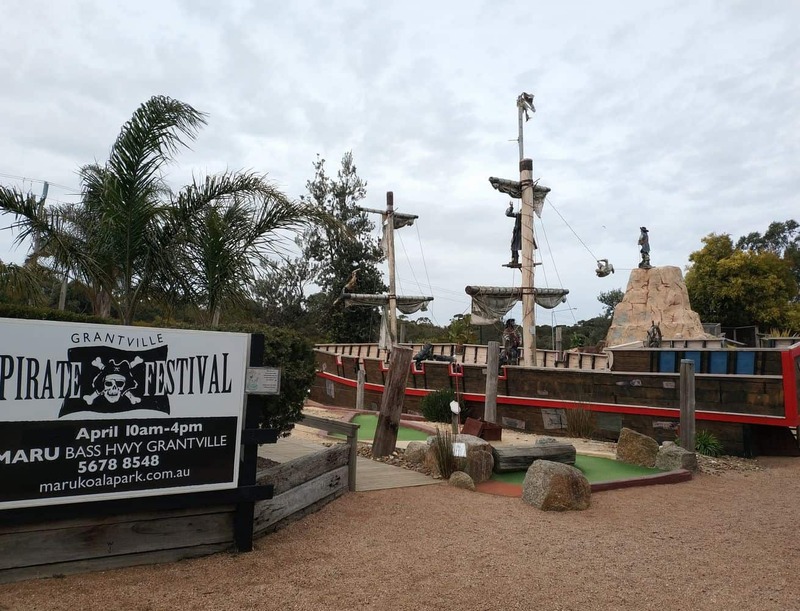 For a fun activity to enjoy whilst in the park, play a game of mini-golf at Pirate Pete’s Mini-golf. 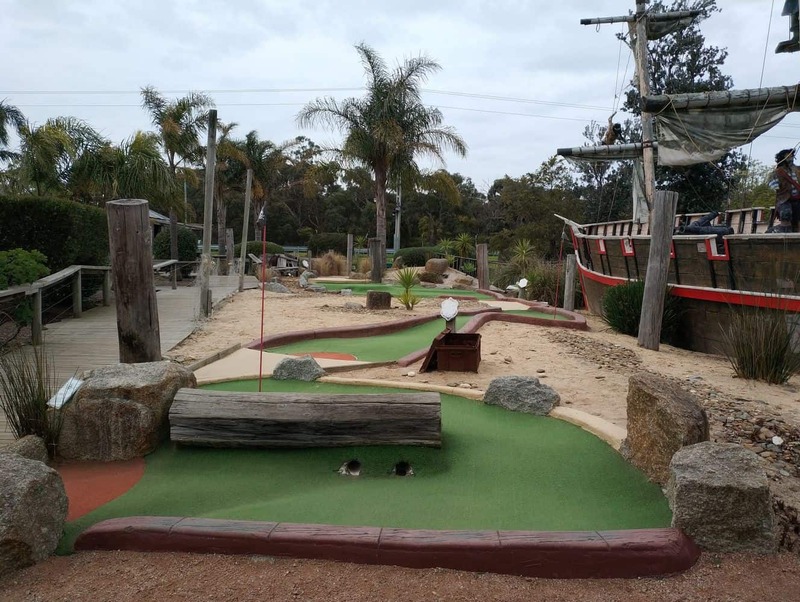 Each hole has a theme and you will find yourself putting past pirates, a great white shark and waterfalls. 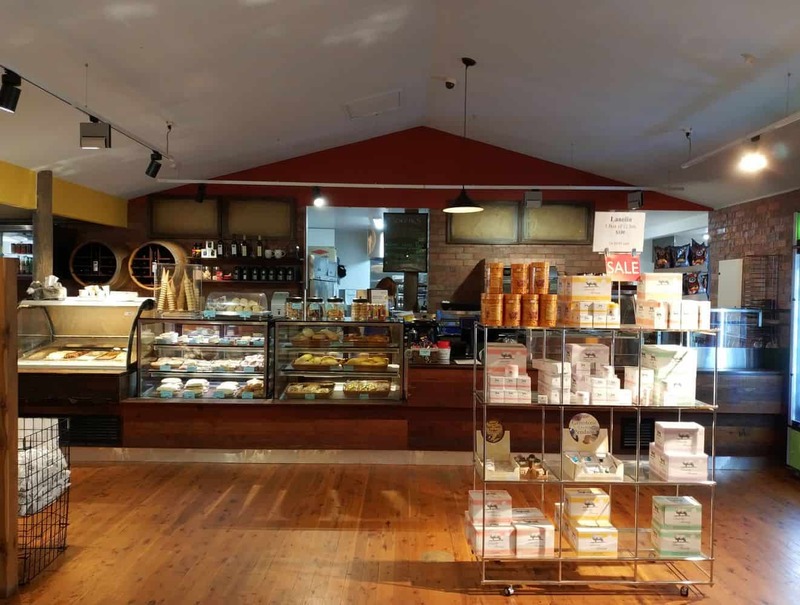 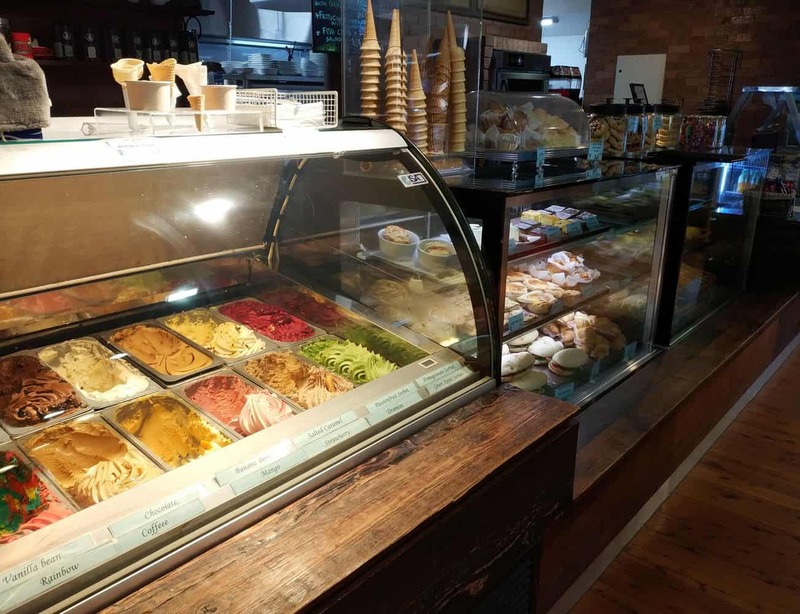 Grab a snack at the Homestead Bistro whilst your kids enjoy the Dinosaur Indoor Playroom. 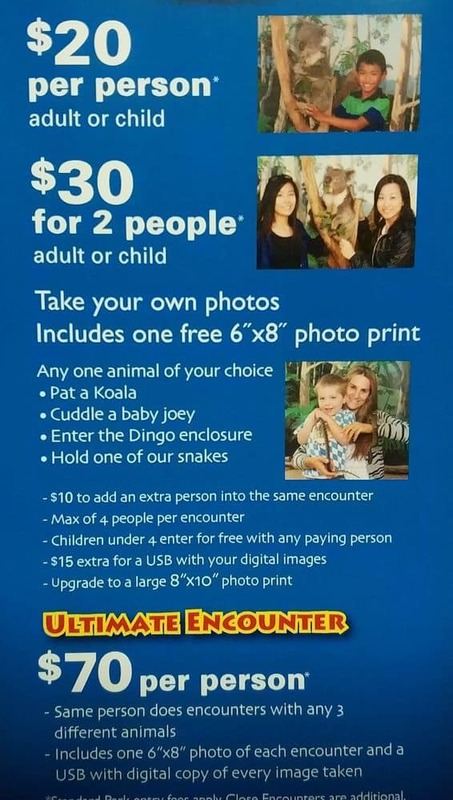 Bring your camera and take advantage of the ample photo opportunities or have a professional photo taken during a special ‘close encounter’ experience with a koala, joey or one of the other animals at the park. 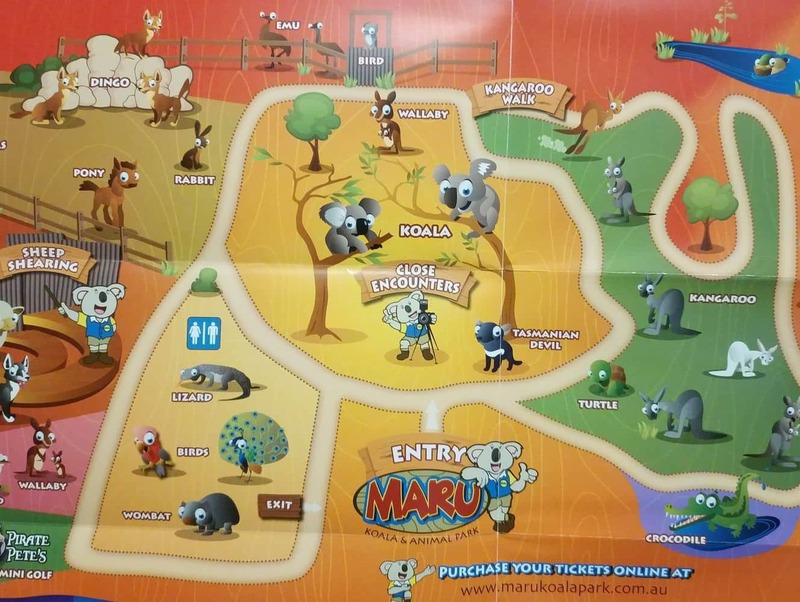 Click our link below to book your tickets to the Maru Koala and Animal Park today. 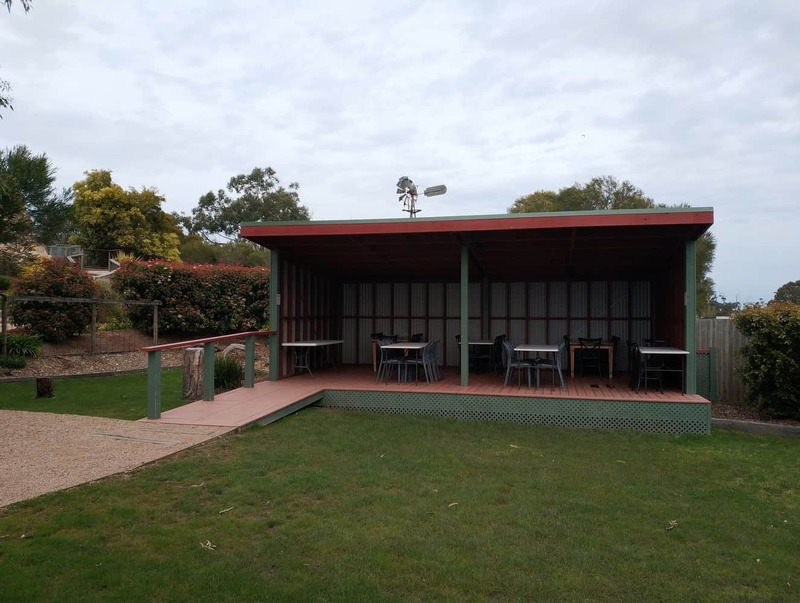 Open later during the summer school holidays and daylight savings times.